In 2007 Andrew co-founded the Collaboration for Environmental Evidence (CEE) and was Chair of the Board of Trustees until the end of 2017. 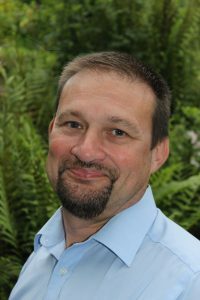 Currently Professor of Evidence-Based Conservation and Director of the Centre for Evidence-Based Conservation at Bangor University, Andrew is also Editor-in-Chief of the CEE Journal ‘Environmental Evidence’. He has served as President of the European Section of the Society for Conservation Biology and on the global Governing Board and as Vice-President of the British Ecological Society He has authored over 100 scientific papers and 25 CEE Evidence Syntheses. Jessica is a research biologist in the Fish Ecology and Conservation Physiology Lab at Carleton University in Ottawa, Canada and is a member of the Canadian Centre for Evidence-Based Conservation and Environmental Management, the only CEE Centre in North America. Jessica became the Communications Officer for CEE in 2017 and the Secretary to the Board in 2018. At the Canadian Centre, Jessica is actively involved in multiple CEE systematic reviews and maps with a focus on fisheries management. 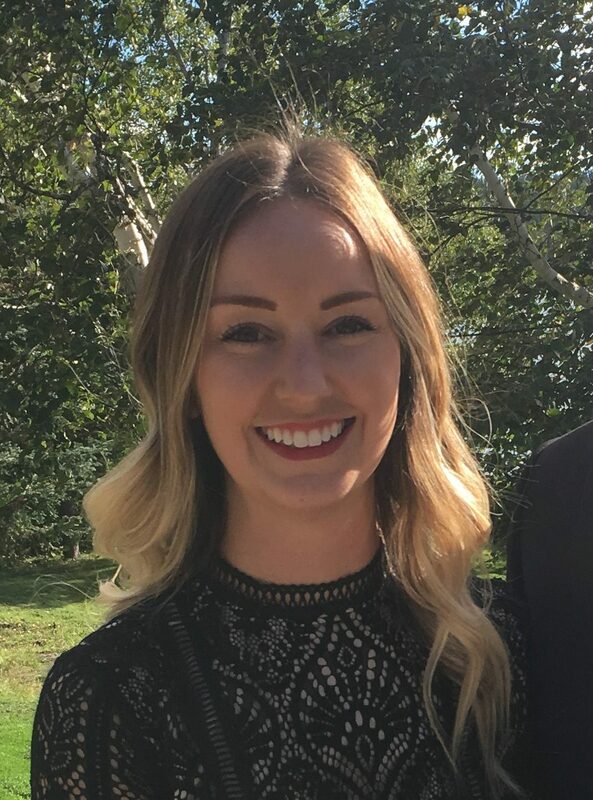 Jessica is an endorsed CEE trainer and has delivered introductory workshops to scientists within the Federal Government of Canada and has trained and mentored several graduate students at Carleton University. 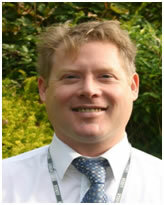 David Makowski is senior researcher at the French Institute for Agricultural Research (INRA). In his research activities, David uses a large diversity of statistical and machine learning methods for studying global agricultural and environmental issues. He was involved in many national and international projects on sustainable agriculture, food security, risk of environmental pollution, and climate change. He is particularly interested by the meta-analysis of experimental data for research synthesis, and by the analysis of time series at large scales. 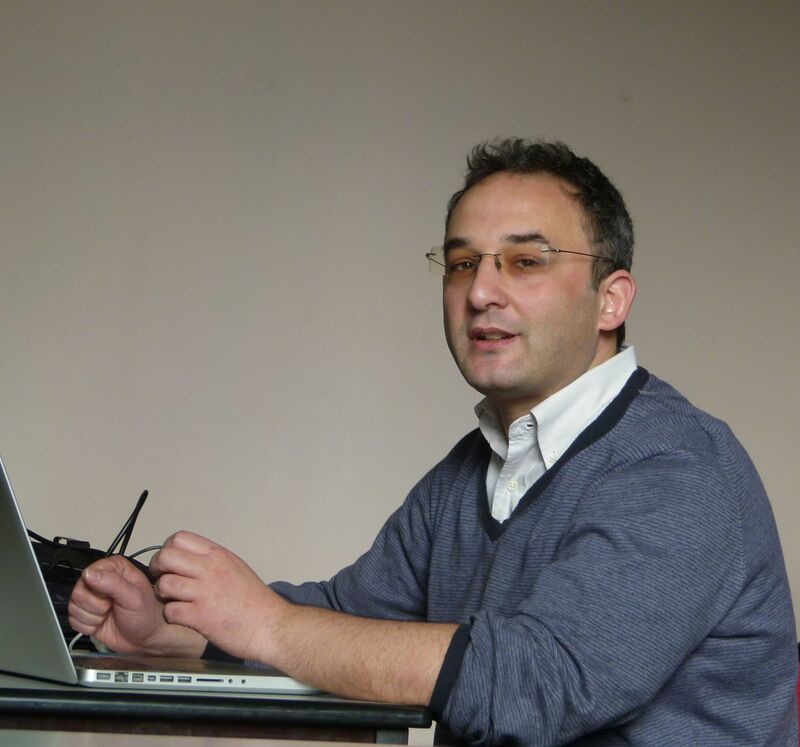 He regularly gives lectures in applied statistics and modelling in several universities in France and abroad, and he frequently serve as expert for national and international food safety agencies. 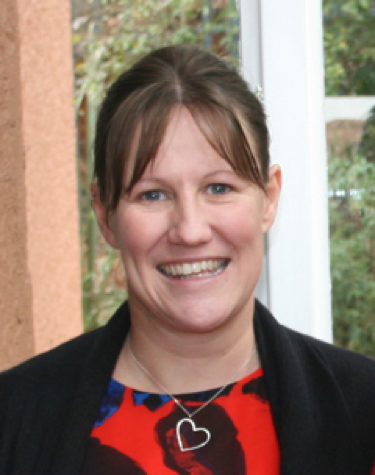 Kathryn works for Natural Resources Wales as Principal Adviser for Science. Kathryn is an experienced international research and strategic leader driving evidence-based policy and operational decision making. Interdisciplinary approach through strategic and business management, and management-driven research. Extensive experience with diverse stakeholders from local communities to top government (UK and overseas), navigating strategic long-term advice with responsive marshalling of evidence for immediate questions. Proven cultural and socio-political sensitivity, and diplomatic skills. 18 years based in the Middle East, Africa, South America, and Southeast Asia, plus 13 years in UK government environmental agencies. Core ways of working include forging engaged, resilient teams, creating effective networks and innovative knowledge transfer systems, and ensuring early buy-in from diverse stakeholders. Significant expert review work targeted at UK universities, including RAE2008, Impact Pilot, and REF2014 panels for Earth Systems and Environmental Sciences, and as external reviewer for European universities and funders. Extensive experience as non-executive director, trustee, member, and chair of boards and committees. Currently trustee for three diverse charities, and member of committees for research councils, government and universities. 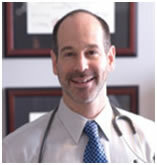 Gerald Post, principal of The Veterinary Cancer Center in Norwalk, Connecticut and founder of the Animal Cancer Foundation, is one of only two hundred board-certified veterinary oncologists in the United States. He has more than 20 years experience as a veterinary oncologist and has participated in clinical oncology research on the national and international levels. He champions the field of comparative oncology every chance he gets. He truly believes that the knowledge gained through comparative oncology can be used to cure many cancers not only in animals but humans as well. He is currently evaluating effectiveness in the field of endangered species conservation with a particular interest in using interdisciplinary research– utilizing what we know about evidence and effectiveness in the medical field, amongst others–and applying it to conservation. Evaluating the evidence of what contributes to success and failure is key in all domains of study. Kent is a senior conservation science and policy manager with Parks Canada at their national office in Gatineau, Quebec. Once (finally) securing a PhD in Behavioural Ecology, Kent stumbled into a vortex of endangered species policy – what is critical habitat? – with the Canadian Wildlife Service. In 2005, he jumped ship and was then resuscitated by Parks Canada to lead a national program to restore ecological integrity across 47 parks and 4 marine conservation areas. Though over the hill, Kent remains eager to learn new tricks to advance conservation theory and improve practice. Diving headfirst into murky waters, Kent recently collaborated with the Canadian Centre for Evidence-Based Conservation and Environmental Management on a systematic review – how should we eradicate fish? – and is in the midst of drafting guidelines for the use of evidence in conservation decisions. 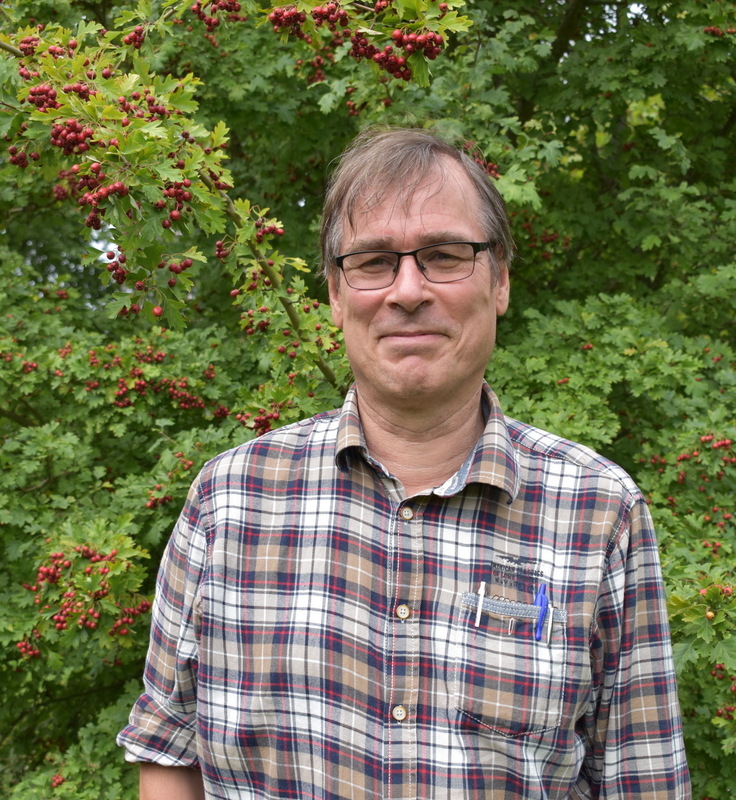 Henrik is the founding and current director of the Centre for Environmental and Climate Research at Lund University in Sweden and coordinator of the strategic research area Biodiversity and Ecosystem Services. 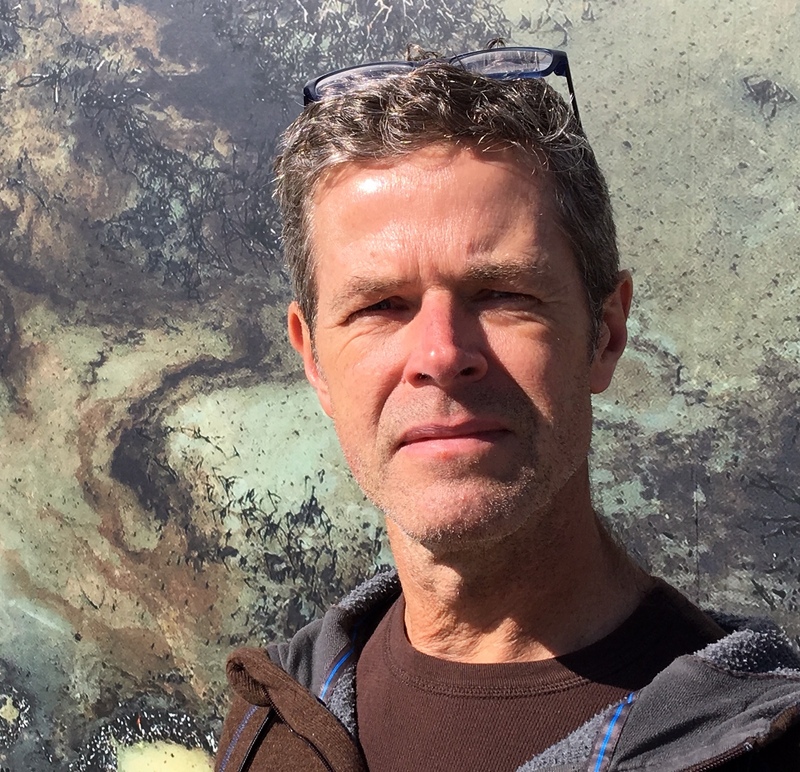 His research has to a large extent focused on the consequences of human-caused land-use change on biodiversity and associated ecosystem services. An important focus of his professional career has been directed towards making use of environmental science to inform management and policy. To this end he has contributed to stakeholder dialogue at levels from citizens to the government, including being a member of Swedish Ministry of the Environment’s commission for environmental research and the Swedish Ministry of Education’s research committee, leading an evaluation of the environmental consequences of the Common Agricultural Policy in Sweden, and acting as expert for Swedish authorities. He was also a member of the board of the executive committee of Mistra Council for Evidence-Based Environmental Management, which strived to make use of science for environmental management by promoting systematic reviews and maps. Prof. Ruth Stewart is Director of the University of Johannesburg’s Africa Centre for Evidence and chairperson of the Africa Evidence Network. Having grown up in Malawi, she studied in the UK and has worked in South Africa since 1998, as well as with University College London’s EPPI-Centre. Her work includes the production of evidence for decision-makers, as well as supporting civil servants to access and make sense of research. She has a background in social sciences, and has worked across academia and government with a commitment to engage with stakeholders in her research. 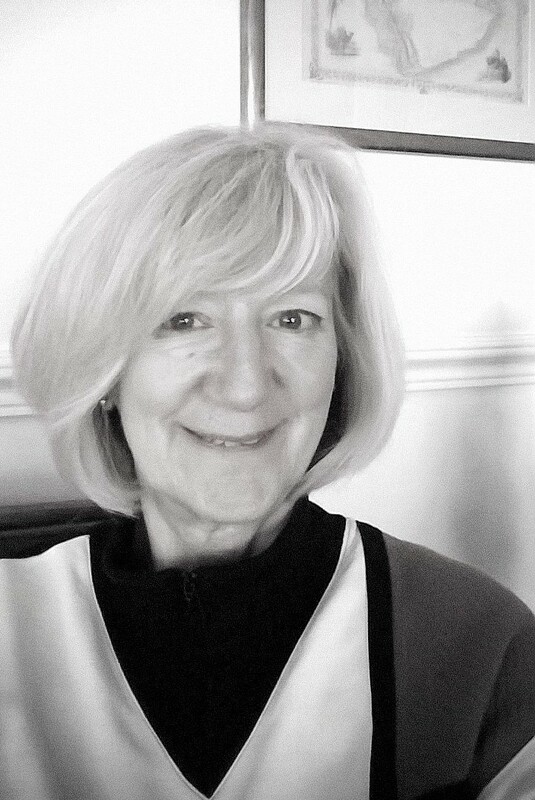 She has worked for nearly twenty years on the production of synthesized evidence to inform decision-making, including systematic reviews, rapid evidence assessments and evidence maps. She is committed to making a difference through her work by ensuring that research evidence is useful and used. As well as conducting systematic reviews for Cochrane, the Campbell Collaboration, the EPPI-Centre, and the Collaboration for Environmental Evidence, Ruth has worked with colleagues at McMaster University, the International Initiative for Impact Evaluation, the International Fund for Agricultural Development and many more. As Chairperson for the Africa Evidence Network, she leads a growing community of practice of over 2000 people across Africa committed to increasing the usefulness and use of evidence for decision-making to reduce poverty and inequality in the region. New Trustees are periodically sought to join with the Board of Trustees to help guide CEE towards achieving its mission and strategic objectives. Trustees need to be able to make a commitment to CEE and devote the necessary time, have strategic vision, independent judgement, an ability to think creatively and a willingness to take an active role in fund-raising.